Lincoln Speeches and Writings 1859-1865, Library of America, pp. 663, 755. “The Agricultural Department [established only in May 1862], is rapidly commending itself to the great and vital interest it was created to advance It is peculiarly the people’s Department, in which they feel more directly concerned than in any other. I commend it to the continued attention and fostering care of Congress. Lincoln then turned his attention to the war: “The war continues. Since the last annual message all the important lines and positions then occupied by our forces have been maintained and our arms have steadily advanced, thus liberating the regions left in rear, so that Missouri, Kentucky, Tennessee, and parts of other States have again produced reasonably fair crops. 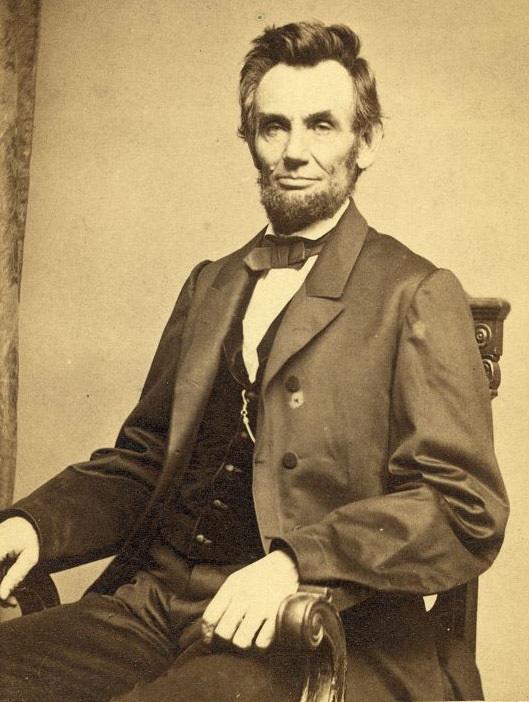 He then urged the Congress to reconsider the proposed amendment of the Constitution abolishing slavery throughout the United States, which during the same Congress, had failed to get the requisite two-thirds vote in the House of Representatives. He argued that while the issue remained the same, the outcome of the recent election made it almost certain that it will be passed in the next Congress, and that it would be better to pass it sooner rather than later. Moreover, he argued that the outcome of the election, which was the first time that “the voice of the people” had been heard on the question, might be a new factor that they might consider in deciding how to vote. He then argued that “In a great national crisis like ours unanimity of action among those seeking a common end is very desirable — almost indispensable. And yet no approach to such unanimity is attainable unless some deference shall be paid to the will of the majority simply because it is the will of the majority. In this case the common end is the maintenance of the Union, and,” he argued, the constitutional amendment would help secure that end.